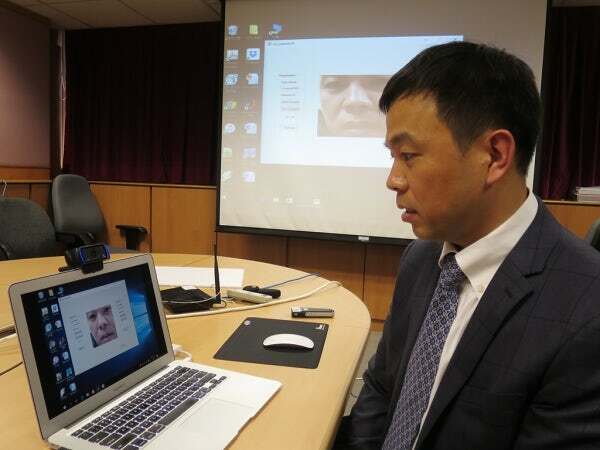 Scientists at the Hong Kong baptist university(HKBU) have come up with a novel solution to enhance the security of password authentication systems. This method of authentication is based on the lip motion detection and offers two-tier password authentication system.with the increase in the digital transactions day-by-day it becomes an absolute necessity to have a hack-proof security system. Hackers are coming with novel ways to steal the identity in most cases as witnessed in the high-security breaches in recent times. The most common mode of authentication involve fingerprint and once the fingerprints are stolen we need to look for alternate ways of identity. How does the Lip password authentication function? -The new mode of authentication works based on the movement of person's lips.